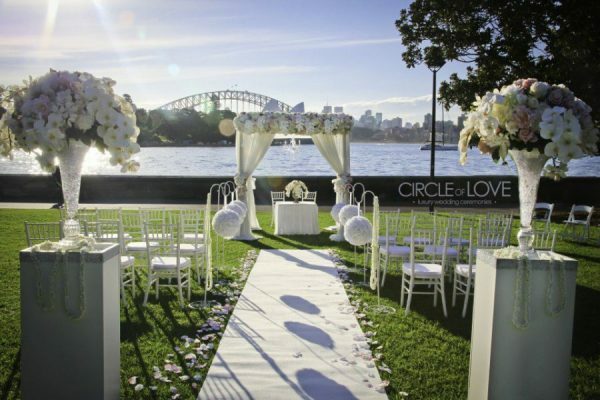 Have the wedding ceremony in Sydney that people remember for years. 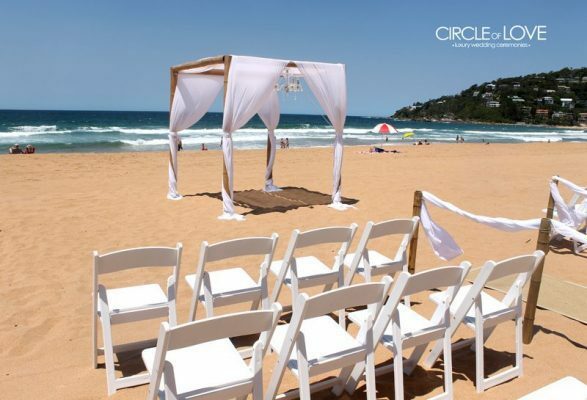 The stylists and designers at Circle of Love can help any couple get the start to their marriage that others dream of. 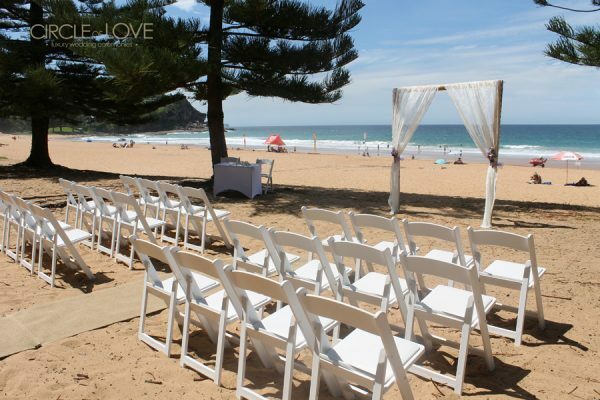 With so many venues and such varied and stunning scenery, you’ll have the ability to have exactly the day you want. 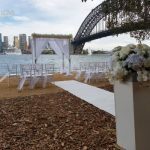 Wherever you are in Sydney, there’s a professional wedding stylist who can advise you on everything from wedding venues to decorations hire and always there to help you. 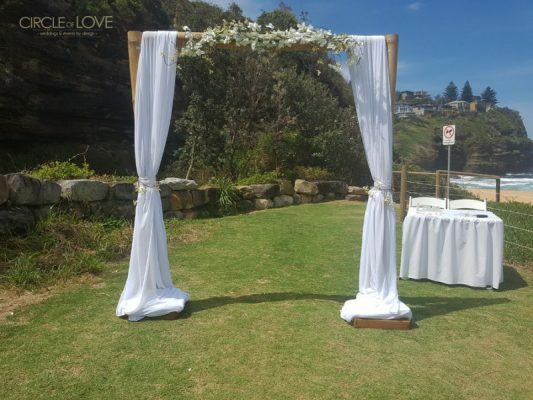 With years of experience, our stylists can help you find the best reception venues and the most gorgeous decorations to ensure that your special day looks as beautiful as you and your partner. When you first speak to us, we’ll want to know about you and your partner. 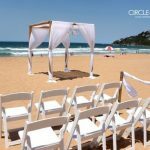 By finding out what you two are like, as people and as a team, we can start to plan your special day. 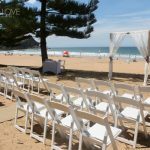 We’ll present you with a comprehensive design proposal explaining how we’re going to make your dream ceremony a reality under your budget. After you approve this, the fun begins. 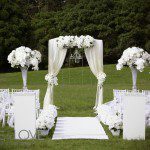 Our stylist will help you shop for wedding decorations that suit your special theme. 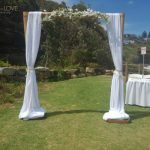 We can provide information on floral arrangements, DIY styling, equipment hire and event planning, so everything until you leave the reception is perfect. 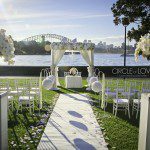 With every client, our goal is to have the wedding say something about your partnership. 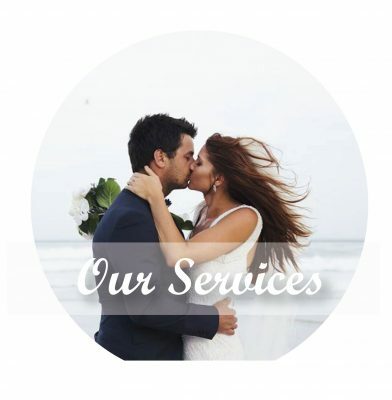 We rely on a network of proven and trusted suppliers, which includes celebrants and photographers to help us get you a look that makes people see how much you two love each other. 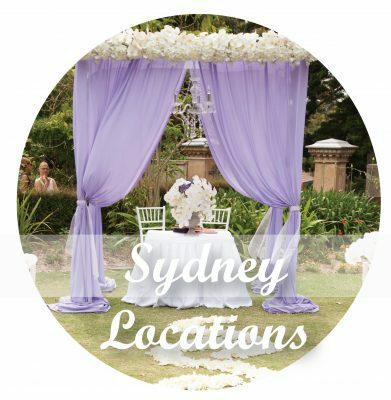 We’ll also help you hunt for venues for both the wedding reception and the ceremony itself. 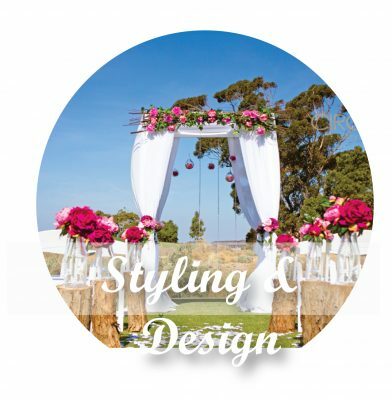 Location is everything for this event, so our stylists take a discerning eye and ask owners the questions you might not realise need answering. With a free first consultation, trust us to ensure you get value for money at a time and place that suits you. 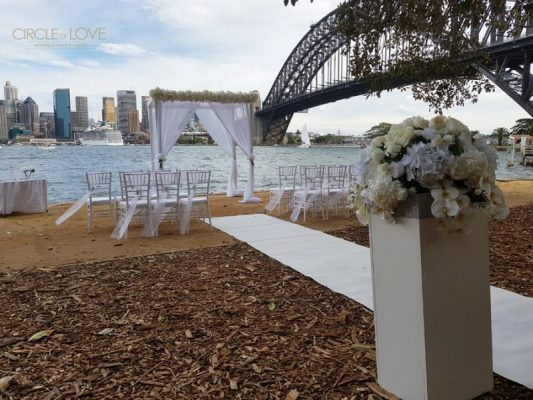 For more information on getting the best decorations from the most respected planners in Sydney, Melbourne, Sunshine Coast and across the country, get in touch today. 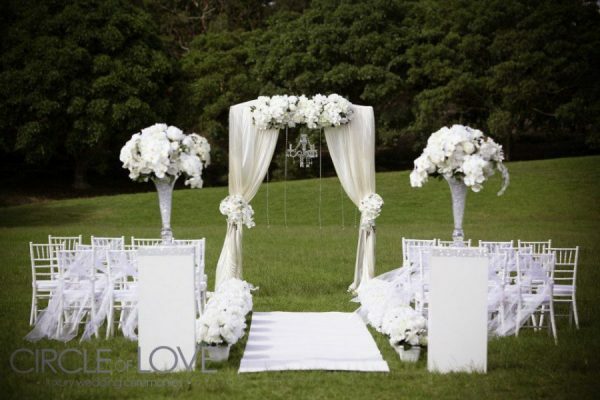 We can also help dress baby showers, bridal parties and naming day ceremonies, among others.